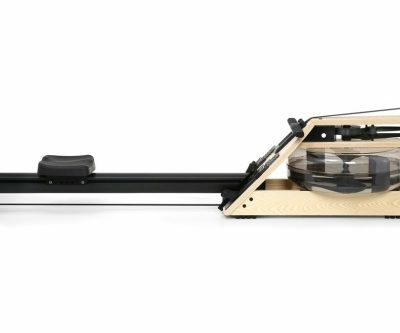 The Waterrower Natural wooden rowing machine – one of the best looking machines on the market that can also provide a great rowing experience. The WaterRower Natural creates a sound that feels like the real thing and would look fantastic in any home. 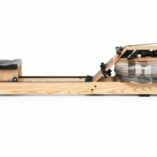 The WaterRower Natural wooden rowing machine is handcrafted in solid ash and features a Honey Oak stain finished in Danish oil to ensure a deep and lasting finish. 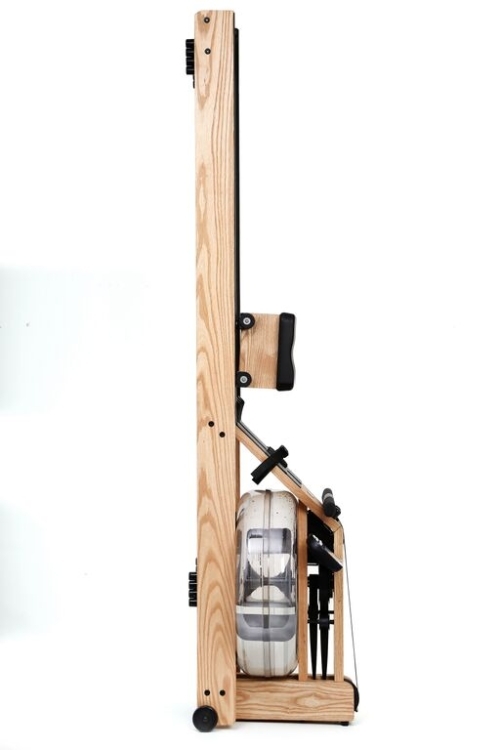 Wood is an excellent material for this application due to its ability to absorb sound and vibration enhancing the WaterRower’s smooth, quiet operation. 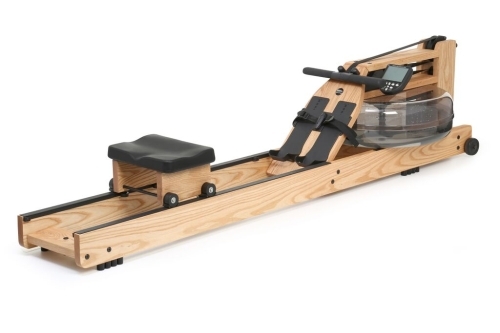 The Waterrower Natural wooden rowing machine comes with the S4 monitor that displays all the same functions as a Concept2 monitor that you might be more use to and is just as easy to use. 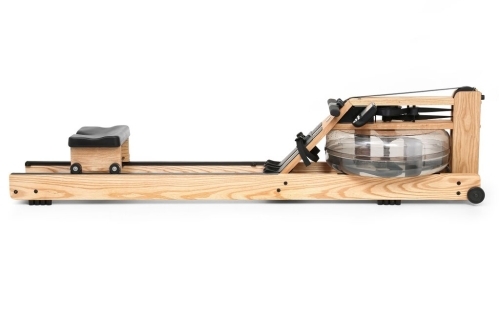 We are happy to add WaterRowers to our stock as we believe they are the best water resistance rowing machine on the market right now. 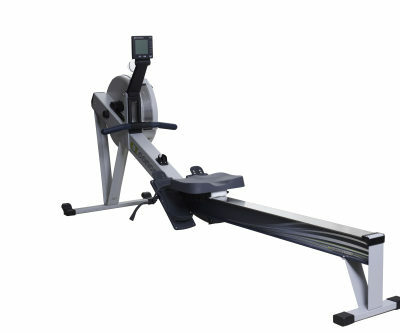 Built and supplied by rowers the machines are the only other machine we feel can complete with a Concept 2 rowing machine. The benefits over an air resistance machine are that water rowers are a lot quieter and they look fantastic. This machine costs a little more but the design and finish makes it easy to see why. 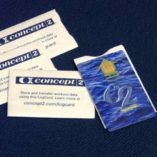 If you are a serious rower on the water as well as off we would say a Concept 2 is probably still what you require. 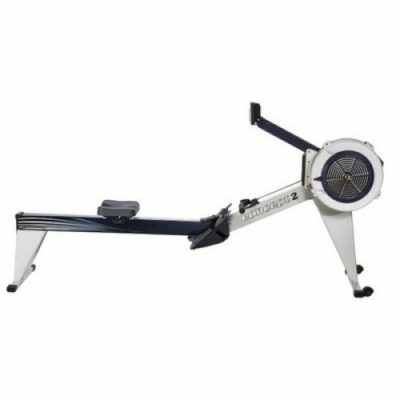 If you enjoy your indoor rowing and fitness and are looking for something quieter that will look stunning in your home or gym this could be the machine for you.